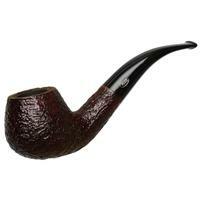 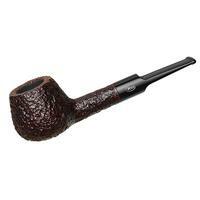 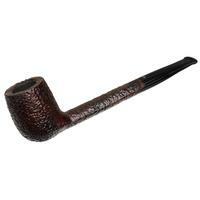 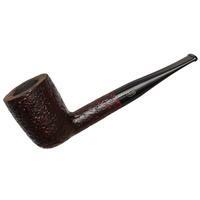 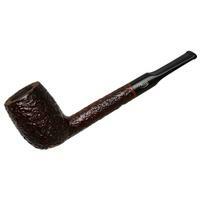 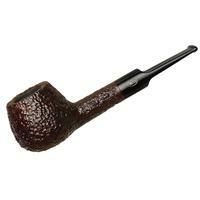 Ferdinando Rossi was one of the pioneers in bringing the production of briar pipes to Italy, a contemporary of Achille Savinelli. 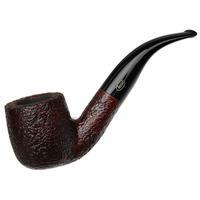 And though the two were competitors in business, in their private lives they enjoyed a close friendship. So it came to be that, just shy of a century after its founding, the Rossi family's marque came into the caretaking of Savinelli, after the former found itself unable to adapt to the changes in the post-WWII tobacciana market. 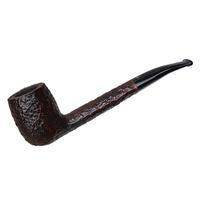 This same old friendship is also one of the reasons why Savinelli has been keen to give the Rossi name new life, as Rossi by Savinelli, focusing on quality, affordable Italian pipes.